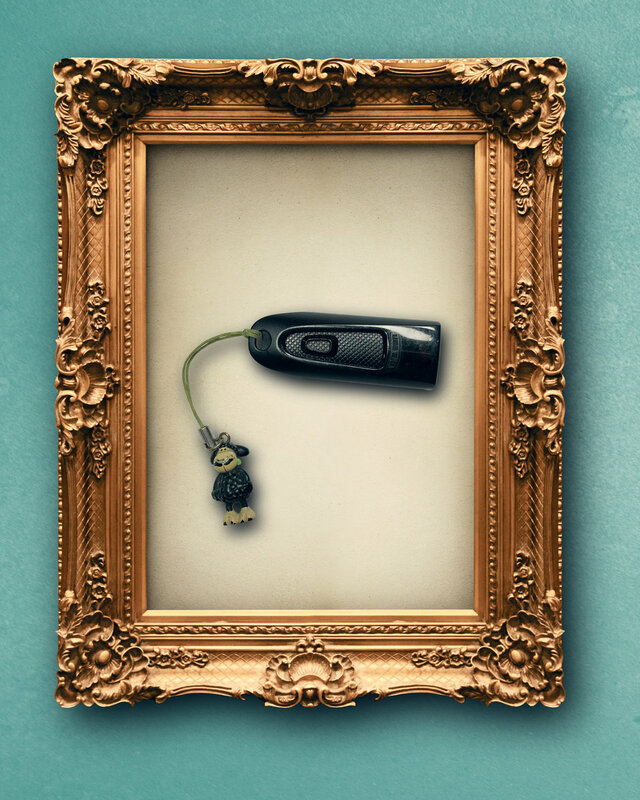 When was the last time you walked into someones house and admired the USB they had framed on their wall? I would hazard to guess that 100% of you would say never. 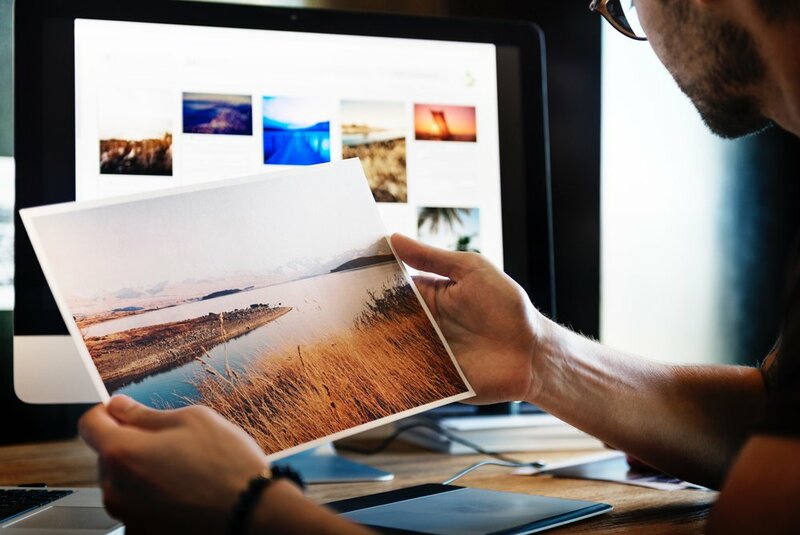 So why do we keep all our photos on them, or on your laptop that’s getting old, or you don’t even get them off your phone? In this digital age we have taken more photos in the last decade than have ever been taken in history before that, but sadly, in the next decade we will have less record of them. Hard disks fail - computers crash, phones die (I dropped mine in the toilet - yikes! ), you accidentally delete all your photos (yes this happened to me! Everything between 2003 and 2006 in the early days of my digital camera). 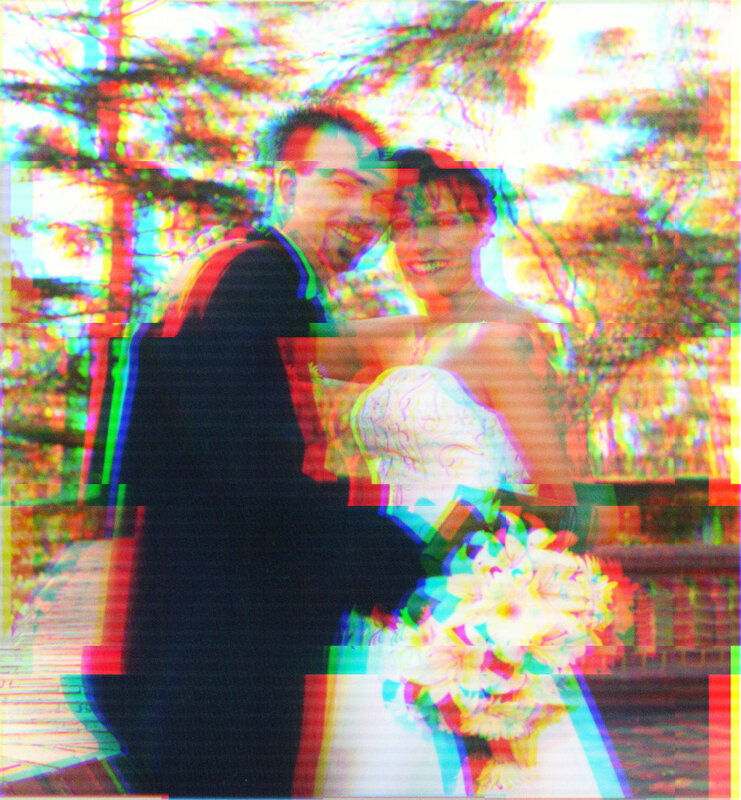 Every time you open a jpeg file and edit it, it degrades a little. As a professional I keep multiple copies of all my photos (now), on multiple disk drives and in the cloud - I don’t want to loose the digital negatives of my clients, or my personal memories, but the ultimate storage is in print. Of course, sometimes you haven’t got around to printing them yet, and you are a bit behind like me. I am like any other trade, and I look to my clients before I look to myself, so yes, I am guilty of not having printed all my holiday snaps yet (but I bet you can imagine how happy I was to have found some print images of of those ones I lost….) and am going to get to that project in the next few months (bit mammoth I think). 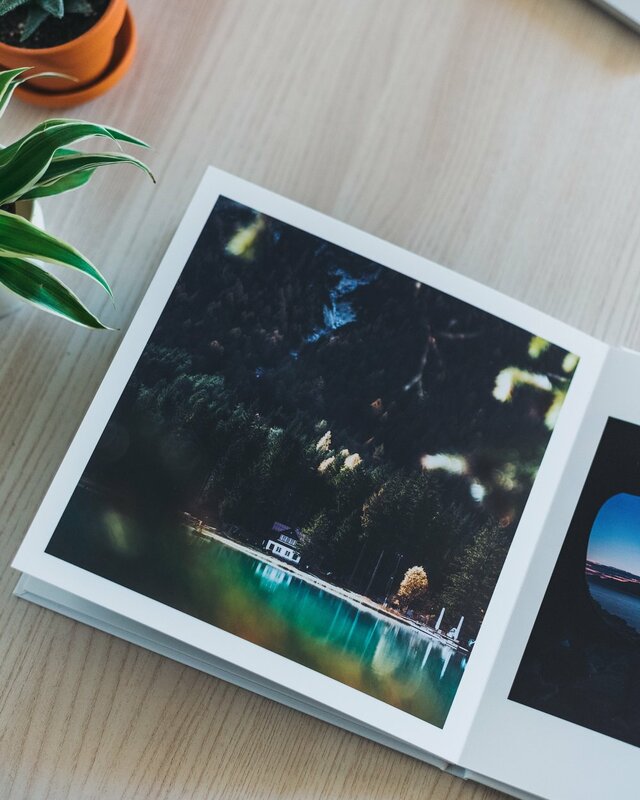 So, I am going to look at the different ways you can print and store your images over the next few months and test out a few different photo book printers. So, follow my journey (subscribe here so you don’t miss out…) and let me give you some advice on all the important things that matter. Of course, if you do open the image and you see something akin a colour mess, or blocky pixels, there are programs out there to help you recover the data (check out this article here). They are not always successful, and they definitely won’t recover anything lost to deletion (they may be able to be recovered with some professional help), or when you drop your phone in the toilet and it gets so unhappy you can’t even turn it off! Don’t let this happen to your precious memories…. my wedding 2002.